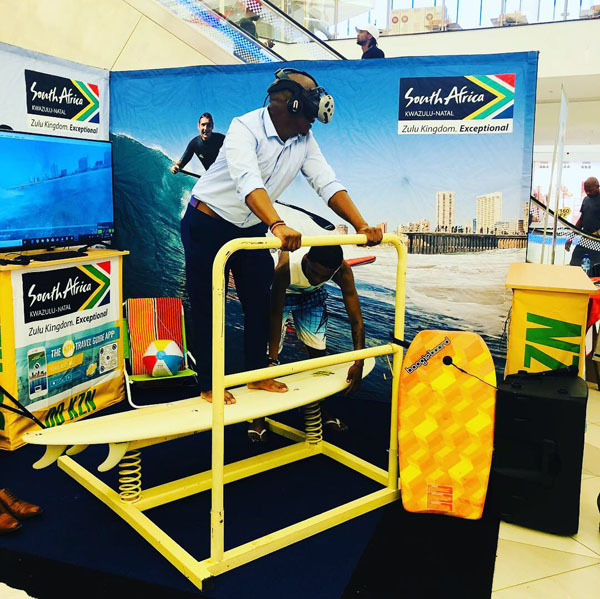 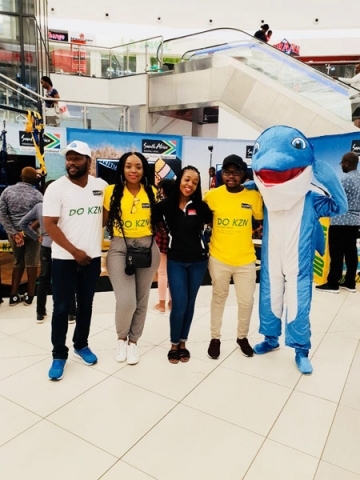 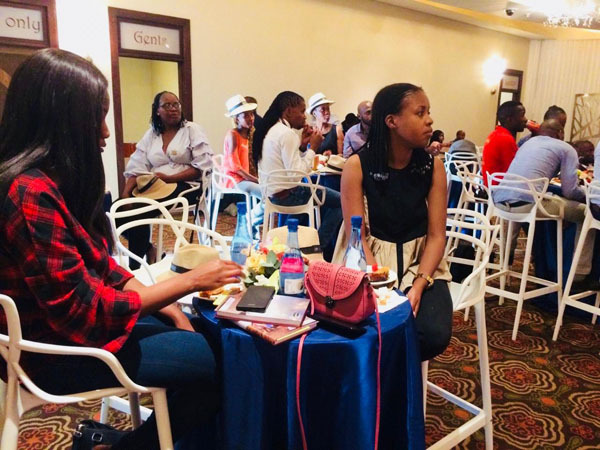 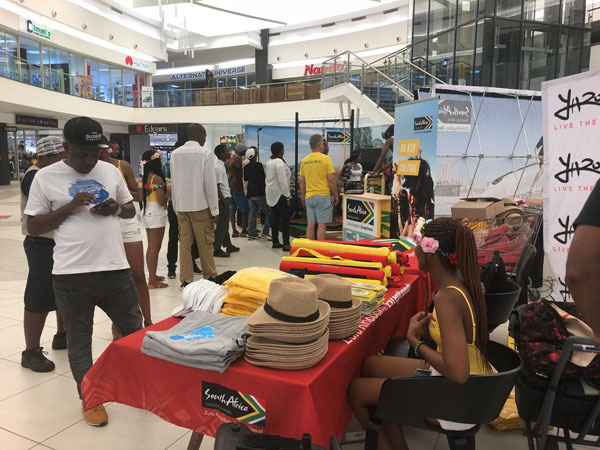 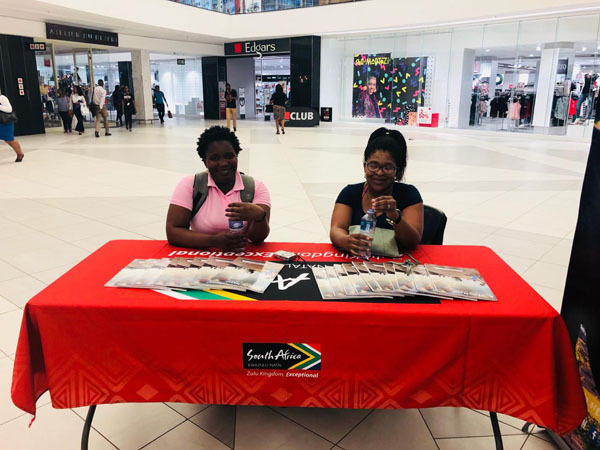 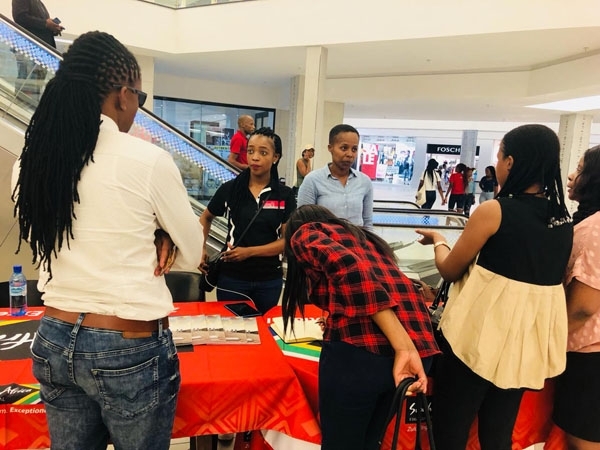 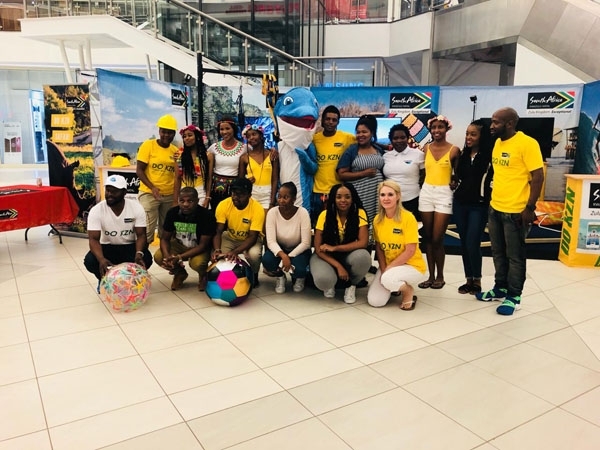 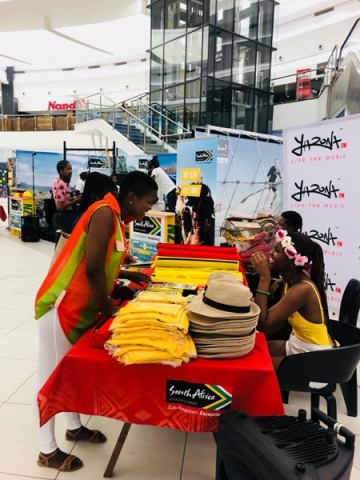 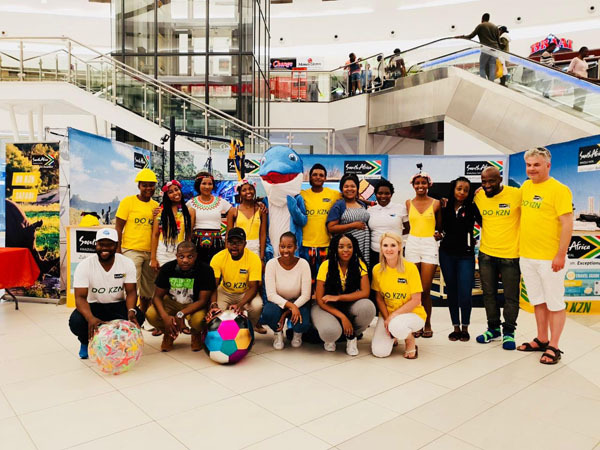 Durban KwaZulu-Natal Tourism Game City Mall Activation, Gaborone Botswana November 2018. 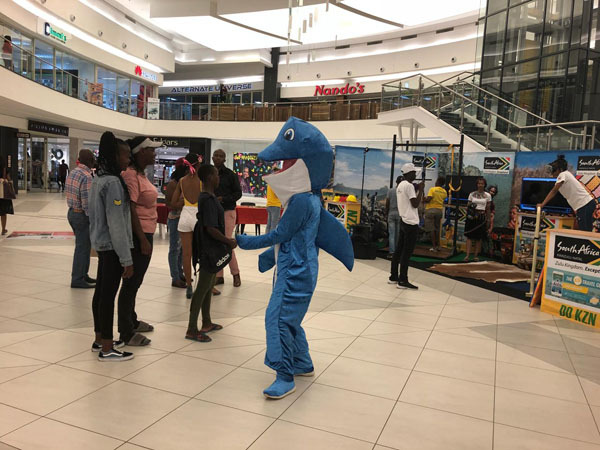 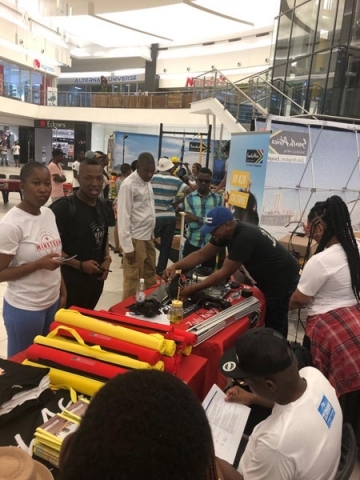 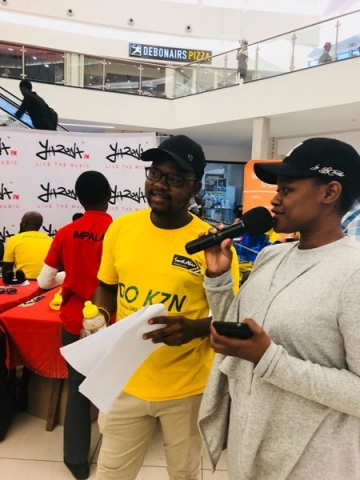 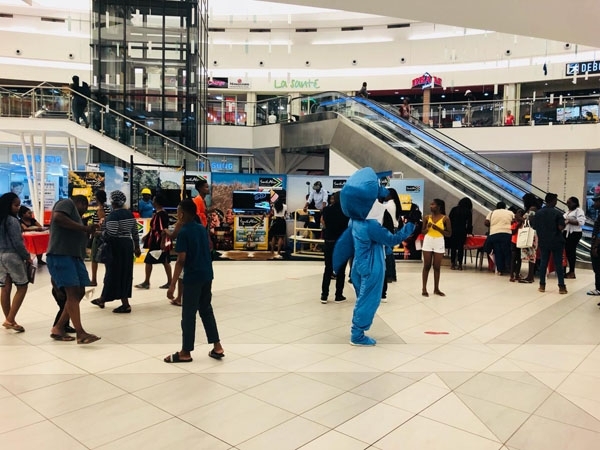 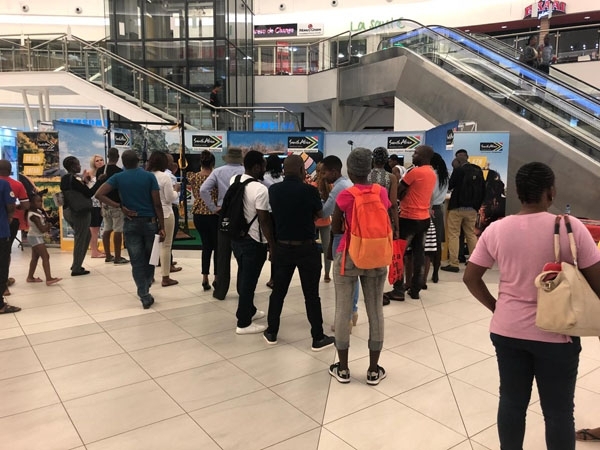 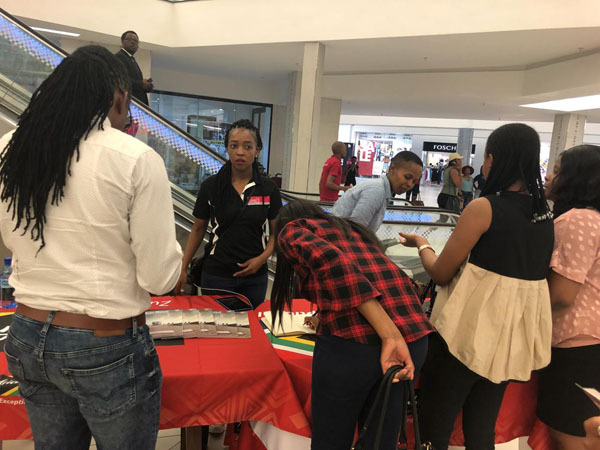 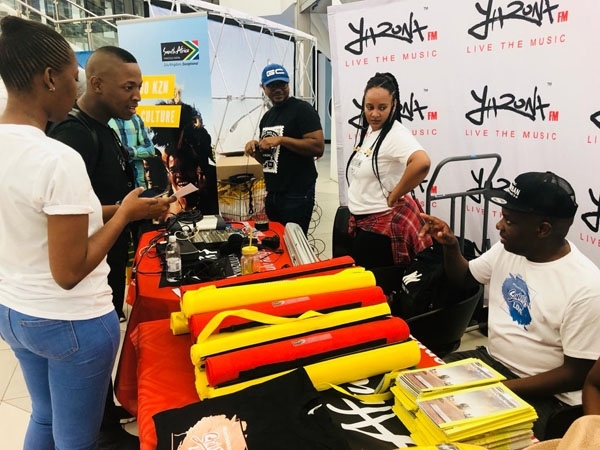 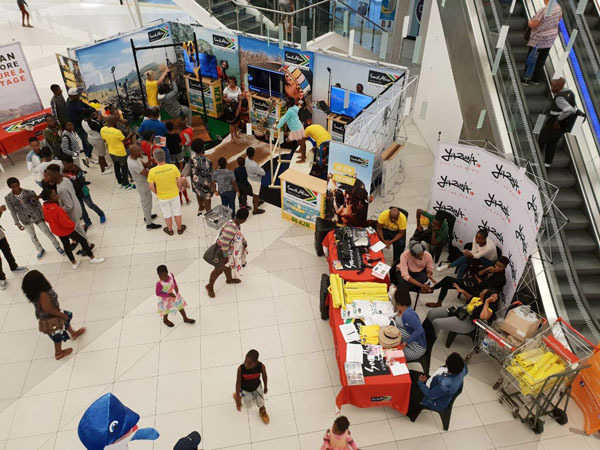 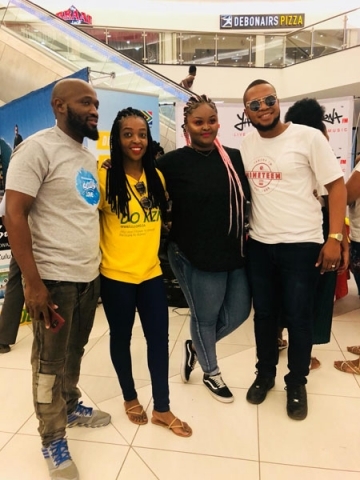 Game City Mall Activation in Gaborone, Botswana brought to you by Durban KwaZulu-Natal in partnership with Yarona FM as a media partner and Air Namibia. 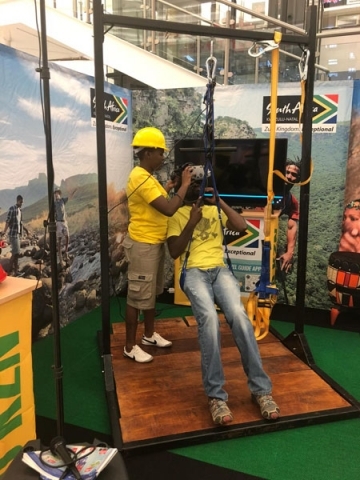 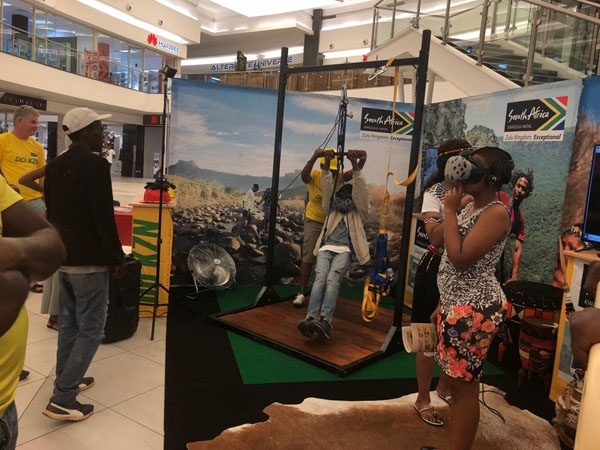 This activation provided Batswana with a glimpse of KZN offerings and well-loved activities experienced through the Virtual Reality system.